Alycia Alvarez Photography: a bacon bag! 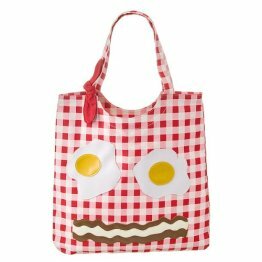 It's the perfect bag to take out to breakfast! LOL!